At Pristine Endodontics, our mission is simple: To provide you with the best root canal treatment in the most kind and compassionate atmosphere! We strive hard to make your experience at Pristine Endodontics truly exceptional! Please read our testimonials to see what our patients have to say and come in to experience it for yourself! Now...it is easier than ever to reach us!! 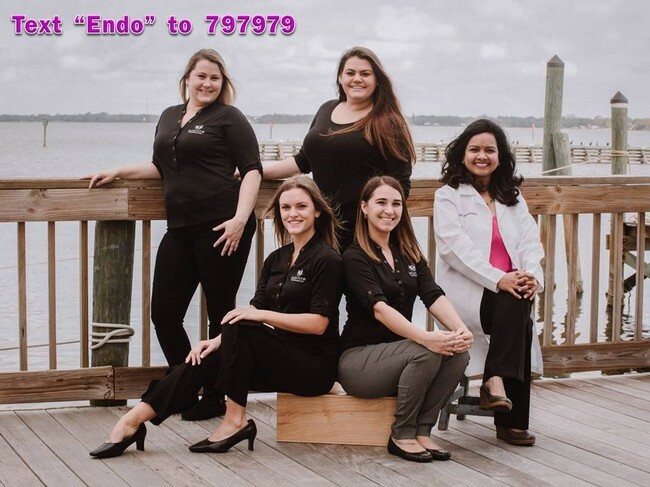 Simply text "ENDO" to 797979 from your smartphone device! !